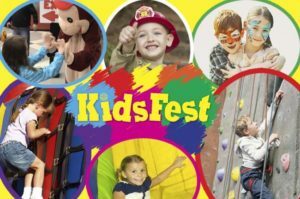 Come and see us at KidsFest 2019! A giant indoor playground for the kids each year at Total Sports Experience in Gates, the first Saturday of Winter Break! Sponsored by Entercom Rochester Radio (home of 98PXY, 92.5 WBEE, 98.9 The Buzz, 96.5 WCMF, & ESPN Rochester). It’s a full day of activity spread out across three massive indoor soccer fields!